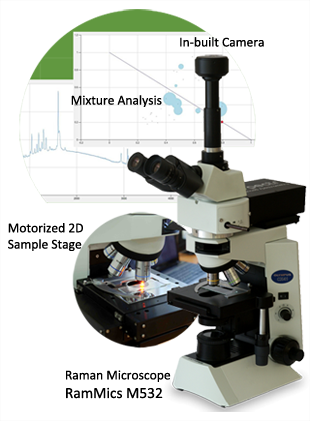 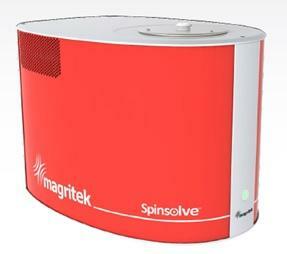 Spinsolve is the perfect way to provide NMR as part of an undergraduate teaching program. 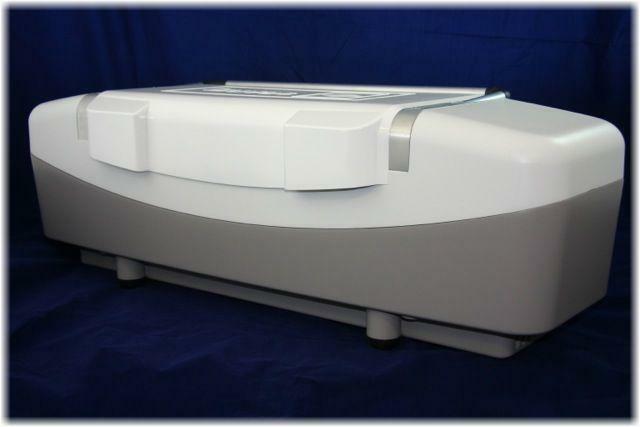 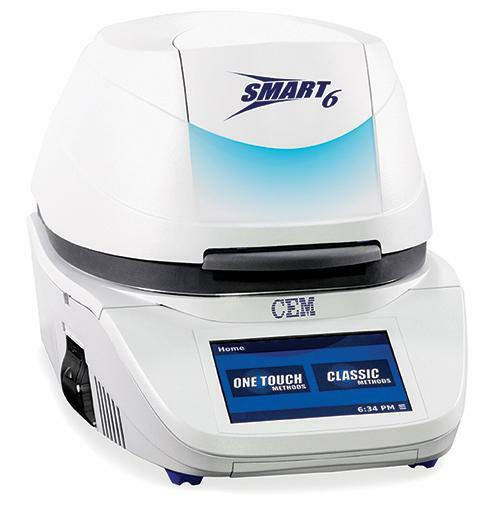 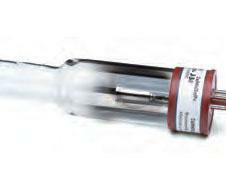 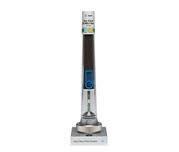 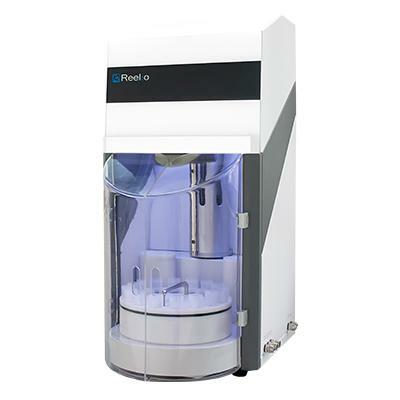 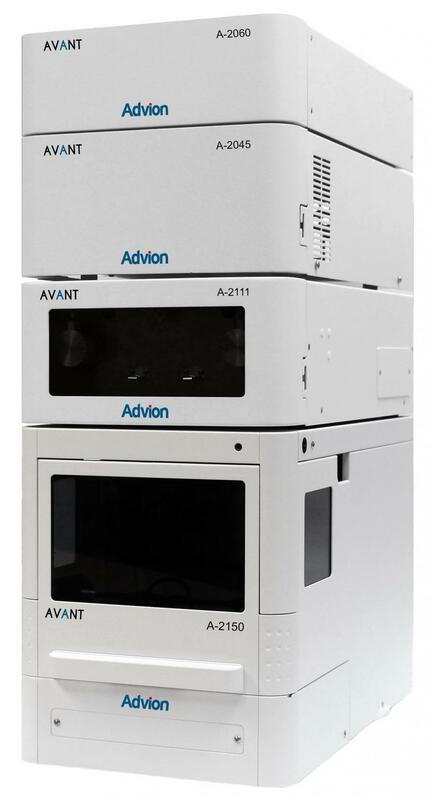 The AH-30 automatic homogenizer is a multi-tasking device that can achieve high throughput sample loading. 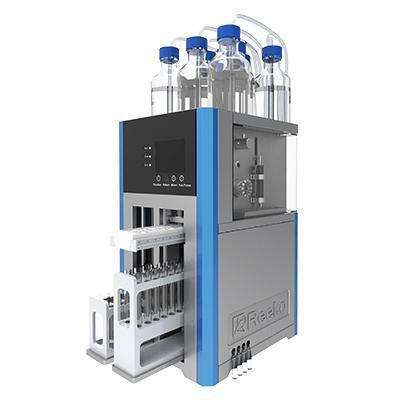 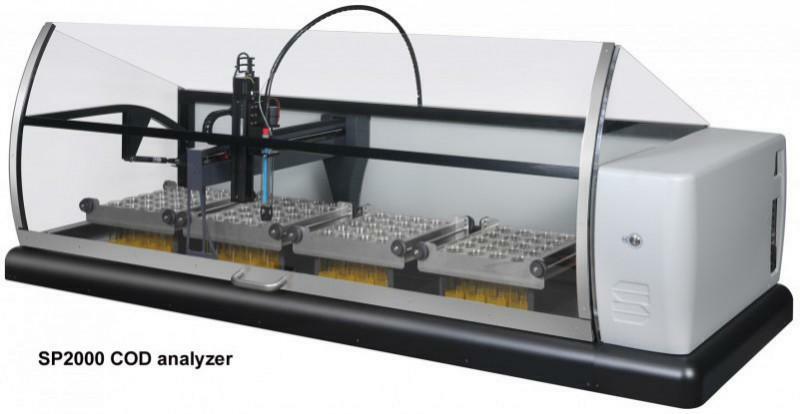 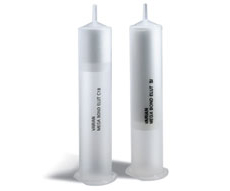 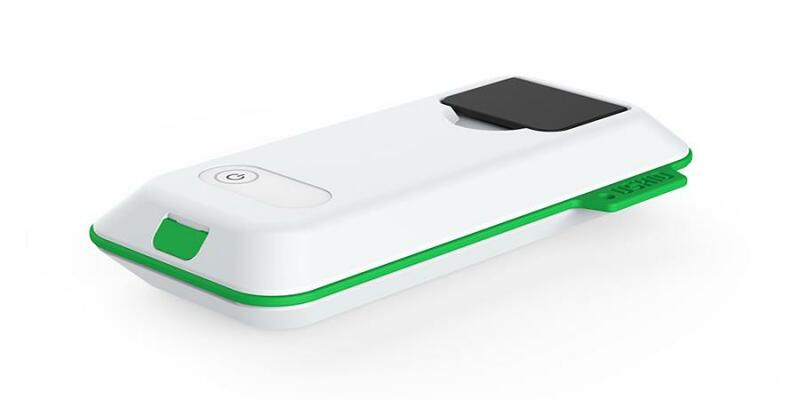 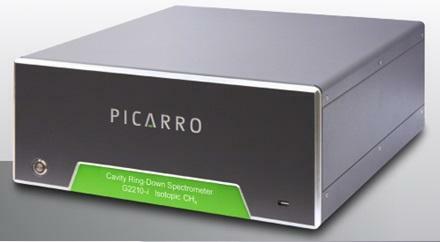 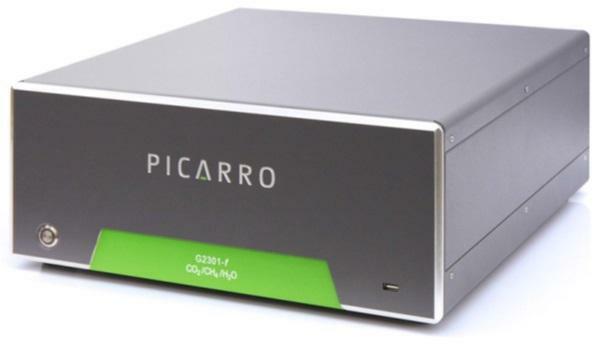 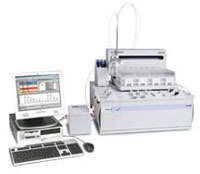 The PiCOEXPLORER eliminates critical bottlenecks in laboratory processes.